Here’s an easy and inexpensive way to control the lamps and small appliances in your smart home. There are dozens to choose from; we’ll help you find the right one. 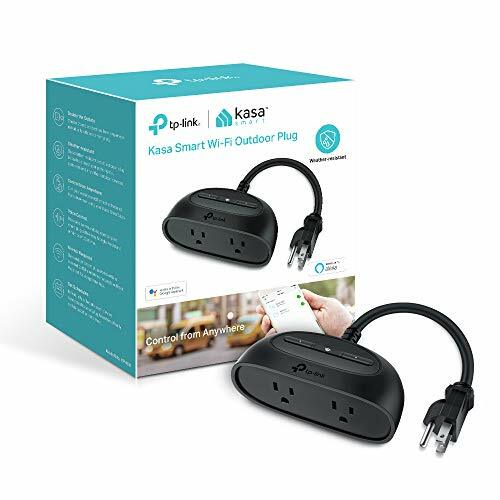 Updated April 10, 2019 to add our review of the TP-Link Kasa Smart Wi-Fi Outdoor Plug, which is our new top pick in outdoor smart plugs, due to its dual independently controllable smart receptacles, LED status indicators, and local switches. The one drawback for Apple fans is that it doesn't support HomeKit (although TP-Link says it's working to add that feature. See the bottom of this article for links to all our smart plug reviews. Leviton's Decora DW15P smart plug is our new favorite in this category. It connects to your network over Wi-Fi, so there's no hub required. And its slim form factor means you can plug two of them into the same duplex outlet. But what renders it unique in this class of products is that it's a dual-band device, meaning it can operate on both 2.4- and 5GHz Wi-Fi networks. That's a great feature if you live in an area that's saturated with devices operating on the 2.4GHz frequency band. 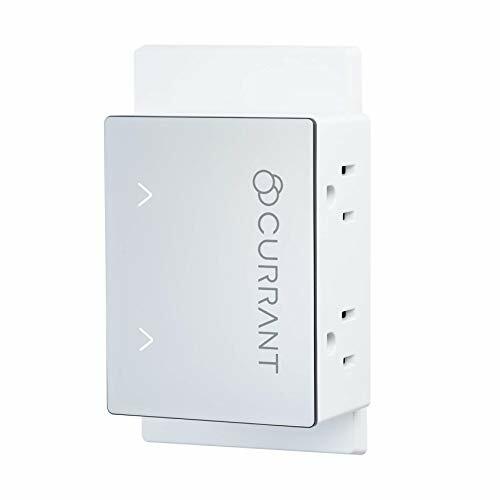 The Currant WiFi Smart Outlet costs quite a bit more than Leviton's offering, but in addition to looking prettier, it delivers two independently controllable smart outlets while consuming just one receptacle. 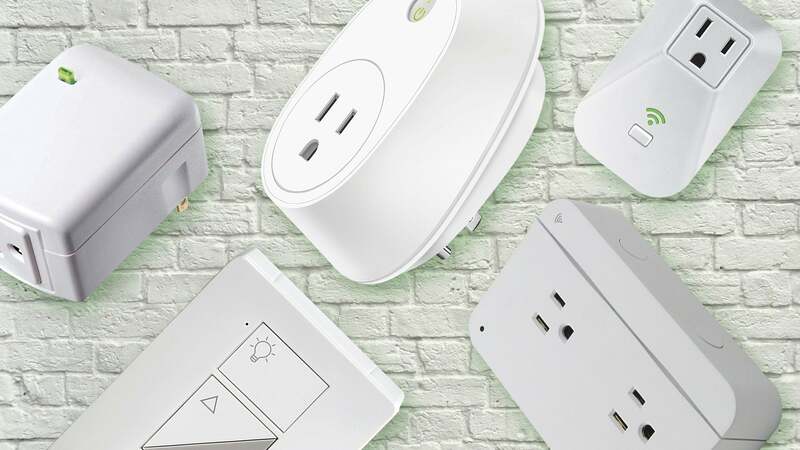 This top smart plug choice includes just about everything, including two dimmers, two remote controls, and a bridge to control them—and many other devices in the Caseta Wireless product line. The hub in Lutron's starter kit can control more than just the smart plugs that come with it. It also supports Lutron's in-wall dimmer switches and you can use it to schedule and automate Lutron's line of Serena powered window shades. What's more, you can incorporate the kit into a broader smart home system, and it's compatible with Apple's HomeKit ecosystem, too. There's isn't a lot of competition in this area, but it's not just that TP-Link wins by default. 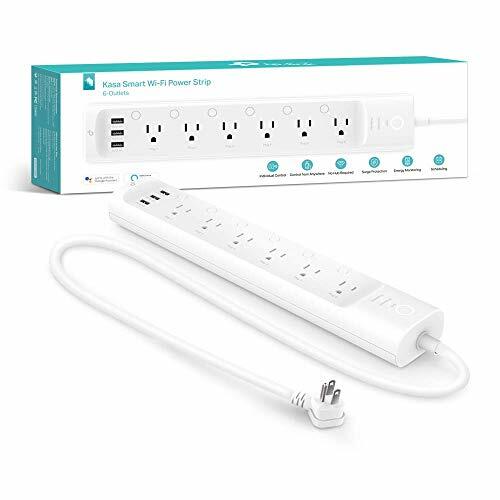 The Kasa Smart Wi-Fi Power Strip features six grounded outlets that can be independently controlled and scheduled, plus three fast USB charging ports. It of course offers protection from power surges as well. It might seem expensive at around $80, but it's actually a pretty strong deal when you compare it to dual-outlet smart plugs that cost about $60. TP-Link brings its smart home system to the outdoors, but you’ll pay extra for it. TP-Link has a strong smart lighting control lineup in its Kasa Smart line, and the all-new Kasa Smart Wi-Fi Outdoor Plug extends that range outdoors for the first time. 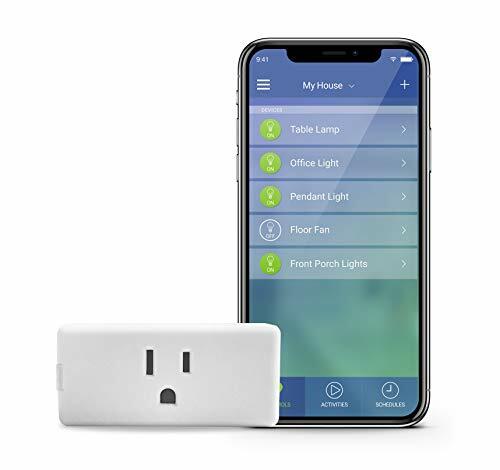 What sets this device apart from the competition is its ability to control its two electrical outlets independently, and the LED indicators that report the status of each outlet as well as its Wi-Fi connection. Apple HomeKit fans, however, might prefer the iDevices Outdoor Switch, at least until TP-Link has finished its work to add HomeKit support to its Kasa Smart lineup. 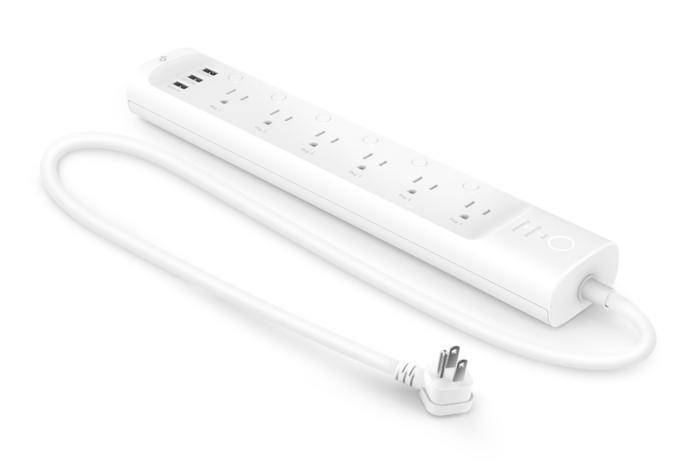 TP-Link's Kasa Smart Wi-Fi Power Strip includes six grounded smart outlets in one. This smart plug boasts a stackable design, broad DIY smart-home ecosystem support, and easy setup. 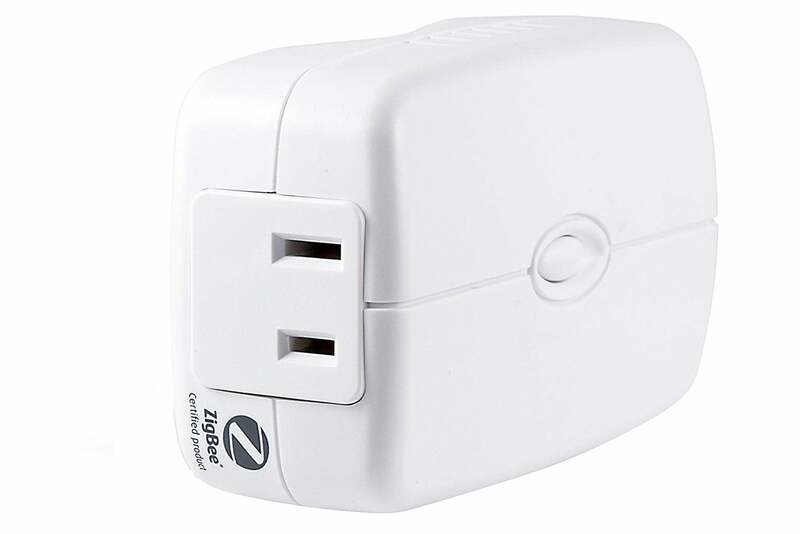 Affordable and compact, this is a top smart outlet choice for those with ZigBee ecosystems. 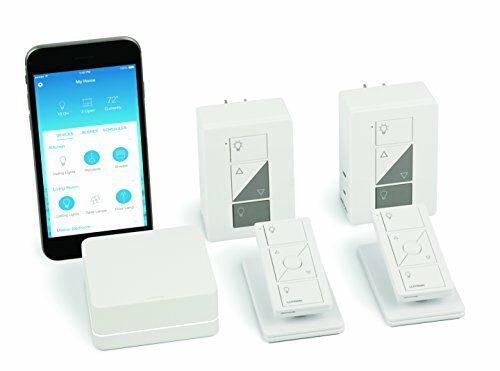 A top smart outlet choice for any HomeKit-enabled smart home. Double outlets plus a bonus USB port gives you lots of flexibility. Painless setup is among the easiest in this product category. Industrial design could be improved. Basically a brick if you don’t have an iPhone. 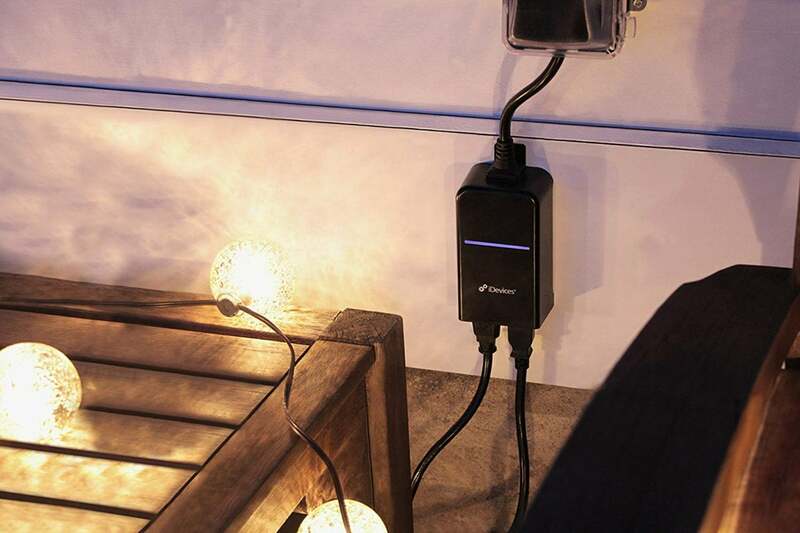 iDevices brings its smart power control system to the outdoors, but you’ll pay extra for it. Nothing fancy here: iClever’s budget smart plug covers the bases and leaves you with change in your pocket. This smart plug boasts a stackable design, broad DIY smart-home ecosystem support, and easy setup, but the remote control seems out of place. Plug in this compact HomeKit smart plug with a high-speed USB port and you can keep the second outlet free. This beefy switch offers ZigBee wireless control, plus an extra pass-through socket. This smart plug offers a snazzy LED light ring, but you'll pay dearly for it. The Geeni Energi smart plug covers the basics at a reasonable cost, and its app integrates with other Geeni products. There are less-expensive options that deliver the same benefits—unless you’ve already committed to using TP-Link’s Wi-Fi smart bulbs.